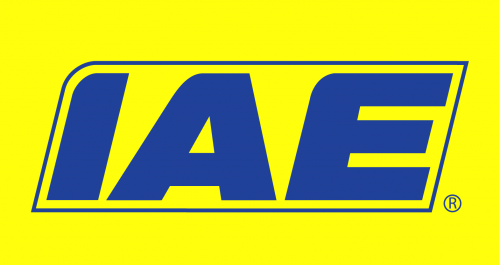 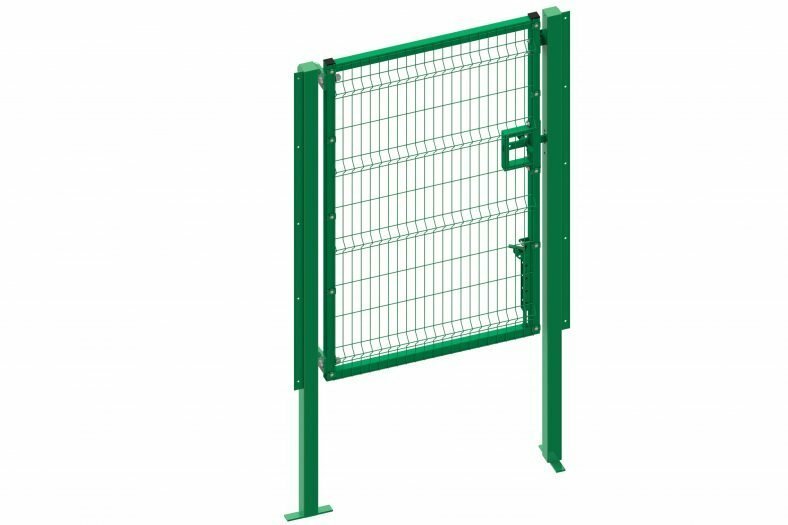 IAE Universal Gates are supplied in kit form to offer a completely flexible gate solution. 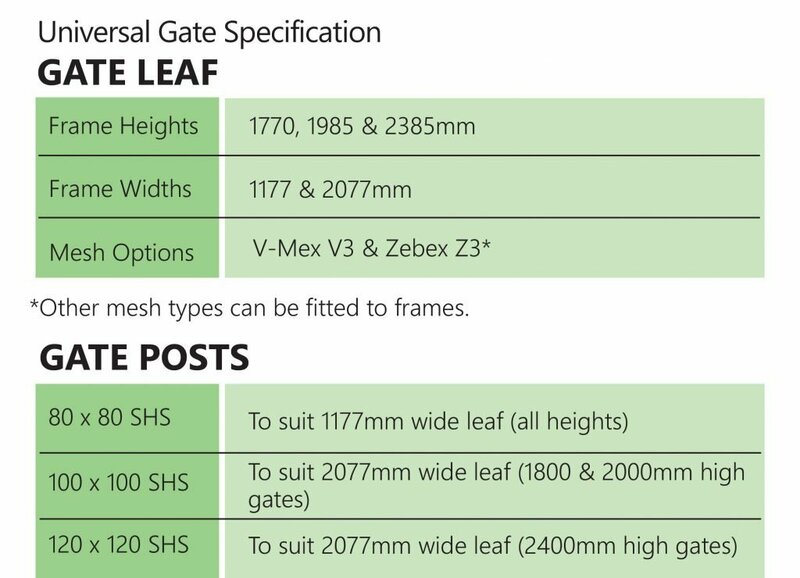 Stock gate leaves can be set up to achieve front, back or inline hanging and leaves can be used as singles or in pairs. 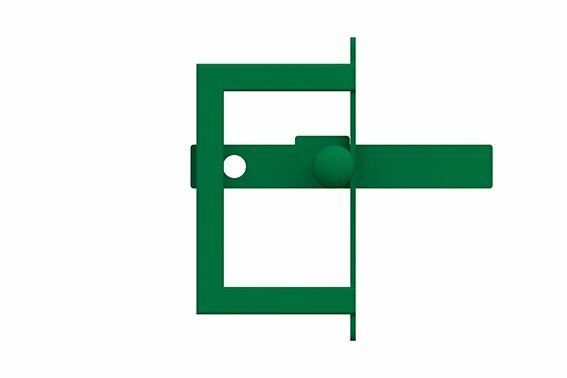 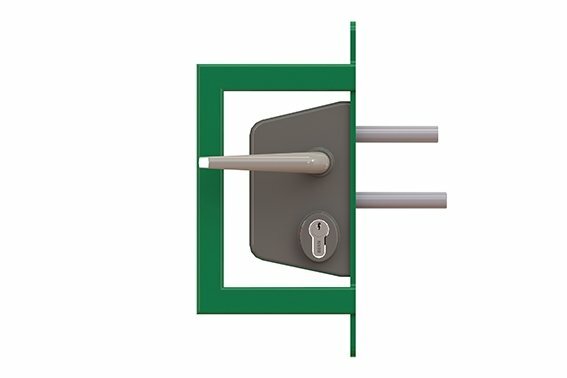 The locking mechanism is bolted in place allowing a choice of slide bolt or key operated Locinox® lock. 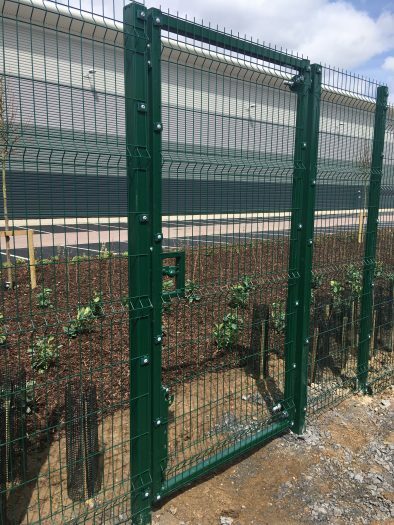 Posts have bolt on flanges which can receive fencing inline or at 90 degrees to the gate. 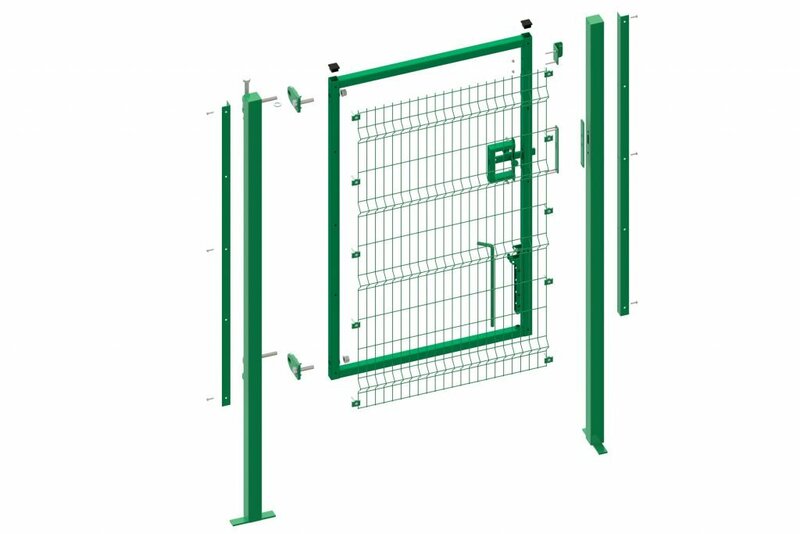 Other colours available to order.